I happened upon ‘It’s always Autumn’ about a month ago. I love this blog, Autumn is an inspiring blogger! She offers DIY projects, tutorials, food, printables, and more! So today I wanted to share a little bit from her blog so you can see how amazing she is…. First off I have to show you this adorable outfit she made during a sewing competition! 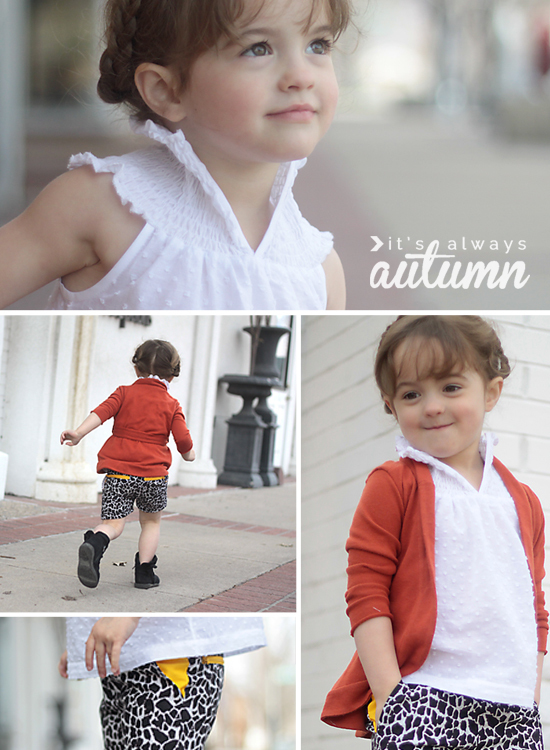 I love making clothes for my little ones and this outfit is simply inspiring! You can see it HERE. 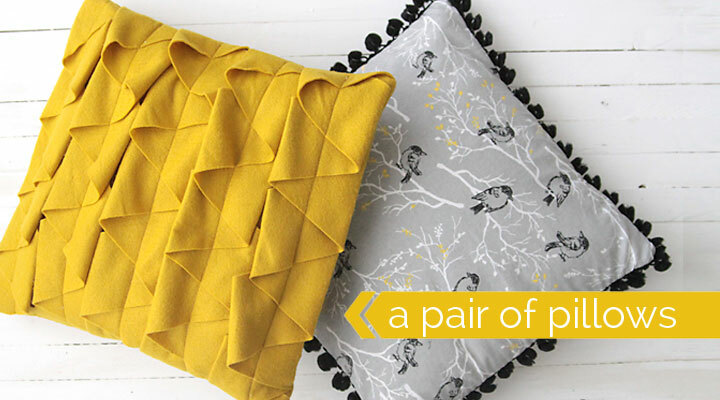 Need to make some quick adorable throw pillows? Autumn will show you how…See the complete Tutorial HERE. Check out this Shirt redo! I love it. Find the tutorial HERE. 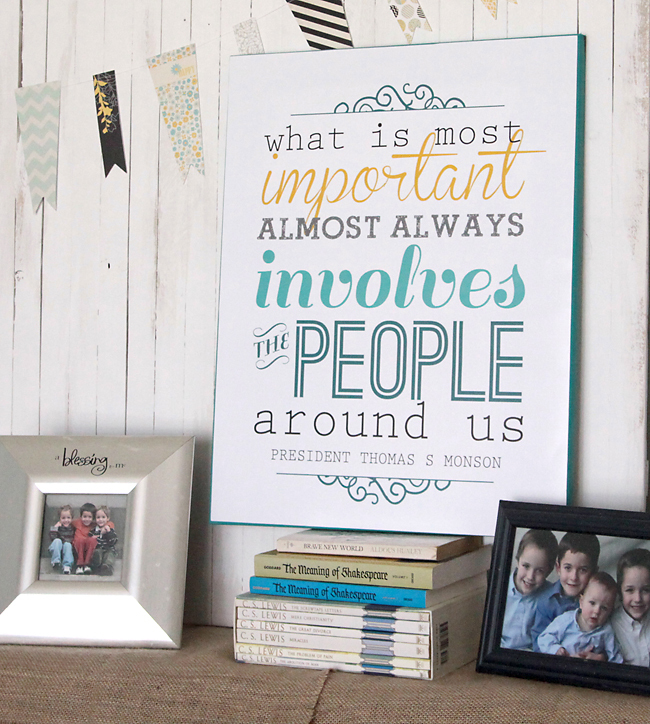 If you know me, you know I love printables and this one Autumn shared is awesome! Find it HERE. Finally, a little something to make your mouth water! 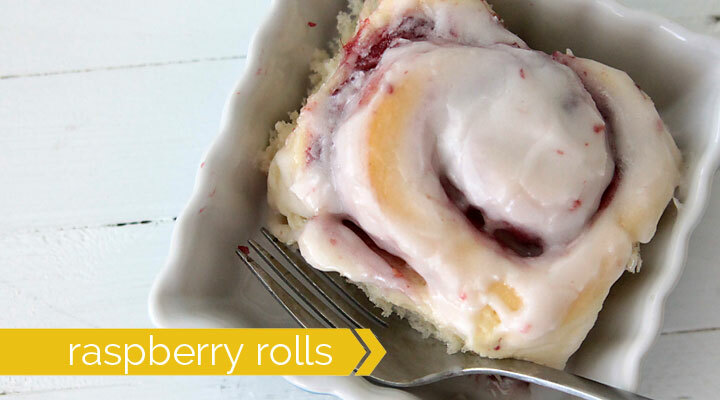 I can’t wait to try Autumn’s Raspberry rolls this summer! Find the recipe HERE. If you get a chance, go check out ‘It’s always Autumn’ and say Hi! Her blog is so fun and inspiring, I just know you’ll love it as much as I do! Thanks Autumn for inspiring women everywhere to create and beautify their surroundings! 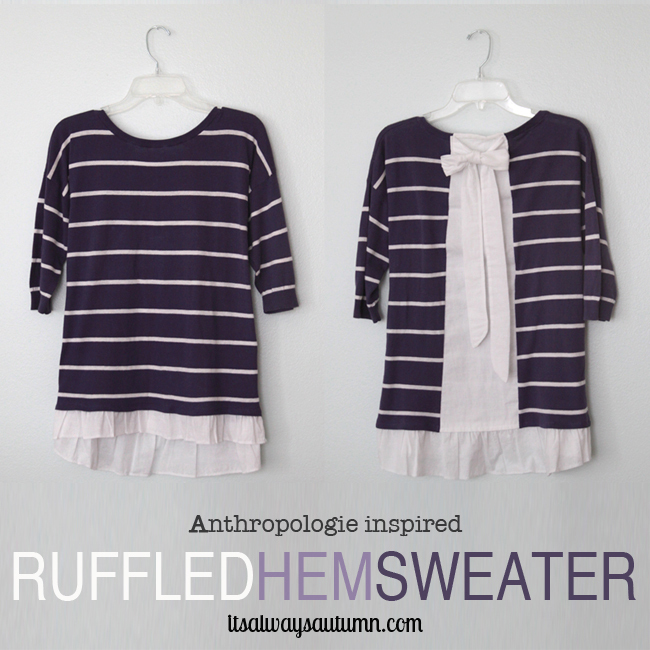 *All photos in this post are property of ‘It’sAlwaysAutumn’ and may not be reprinted elsewhere. Thank you.